The new Jumo wheelset temperature probe made of halogen-free materials has been tested and verified according to the required railway standards such as IEC/EN 61 373 ("mechanical shock"), category 3. The requirements of the standard are based on an operating life of 20 years in harsh rail operation. Meeting these requirements contributes to the high operational reliability of the probe. The temperature probe can be manufactured with different sensors (e.g. Pt 100 or Pt 1000) as well as with NTCs in various combinations (e.g. 1 x 2-wire, 1 x 4-wire, or 2 x 2-wire). 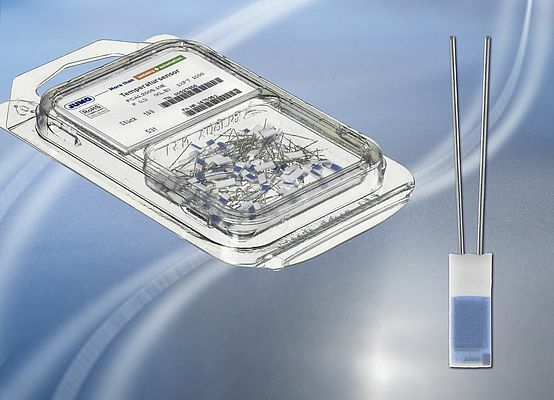 This option allows for maximum flexibility and enables easy adaptation of the probe to the specific application. 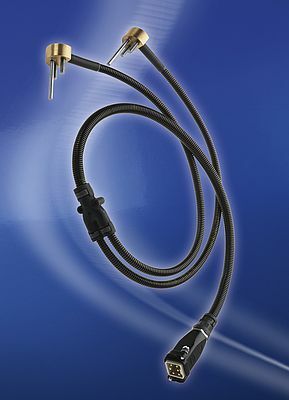 Also new from Jumo is the platinum-chip temperature sensor with blank connection wires. The special material properties ensure reproducible sensor contact. The nickel wire can be processed with good results using the usual connection techniques and is therefore suitable for numerous applications. The application areas include heating, air conditioning, ventilation, industrial electronics, vehicle manufacturing, medical technology, and "white goods". All materials are RoHS and REACH compliant. 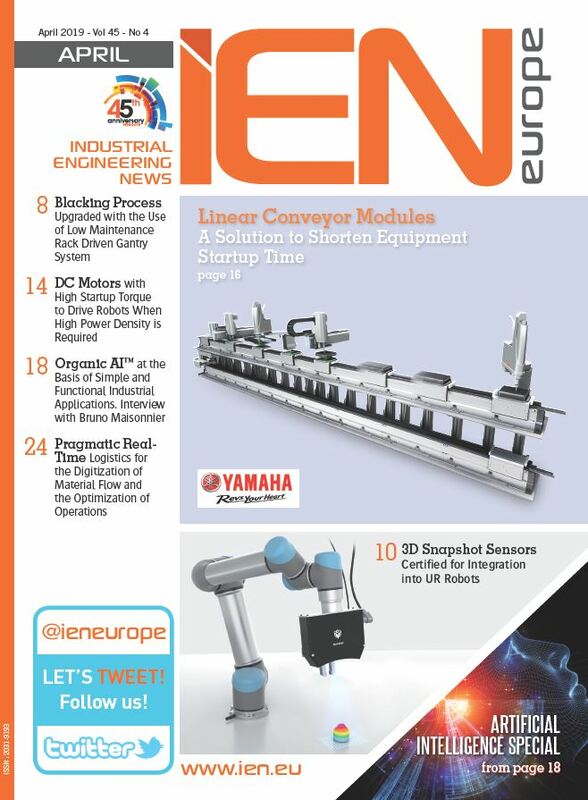 The wide temperature range is designed for continuous operation between -70 °C and +500 °C. Even +550 °C is possible for brief periods. The temperature sensor with dimensions 2 mm x 5 mm (width x length) is available with the usual resistance values and tolerance classes. As a Pt100 it has the designation PCA 1.2005.1 E.
A third new product that will be presented is the tecLine TC total chlorine sensor, a measuring system that is membrane-covered, amperometric, and that has three electrodes. It records free chlorine from inorganic chlorination products (e.g. chlorine gas, hypochlorites, etc.) and combined chlorine (e.g. chloramines). Typical applications include monitoring of swimming pools and drinking water. According to DIN EN ISO 7393-2, total chlorine is the sum of free and combined chlorine. Free chlorine has a wanted effect because it disinfects water. Combined chlorine comes in the form of chloramines that are produced as an unwanted byproduct when water is disinfected with chlorine. They are formed when chlorine reacts with impurities in the water that contain nitrogen (e.g. urea or amino acids). Chloramines produce the typical swimming pool odor and cause skin/eye irritations. As a result, a limit value has been set: DIN 19643-2 assigns an upper limit of 0.2 mg/l for combined chlorine. 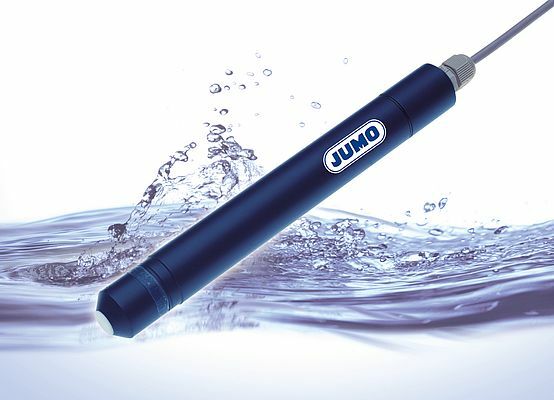 Jumo offers the new sensor for monitoring this limit. The sensor is especially designed to determine total chlorine concentration in aqueous solutions (the amount of combined chlorine is calculated from the difference between the total amount of chlorine and the amount of free chlorine). The integrated electronics allow a temperature-compensated current signal of 4 to 20 mA to be available. A downstream device (indicator, controller, recorder, PLC, etc.) is used for calibration.